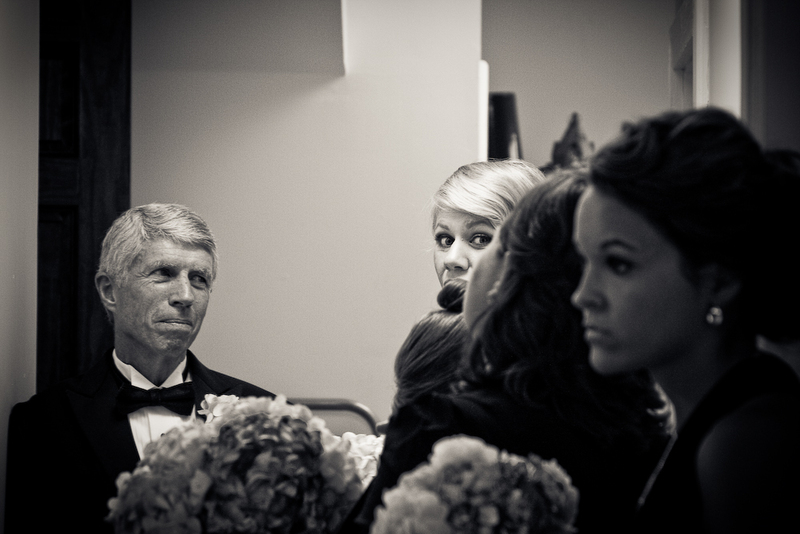 There was a time in my life when I didn’t enjoy shooting weddings. I thought there was too much pressure, that they were too hectic, stressful. Now? I find them really enjoyable. I enjoy each one more than the last. People make a big to-do about making sure everything is just right and goes according to plan, but what a wedding ends up being about is the moments shared between people. Parents and children, life-long friends, people very much in love. The beautiful things about weddings are almost always the ones you could never plan for. 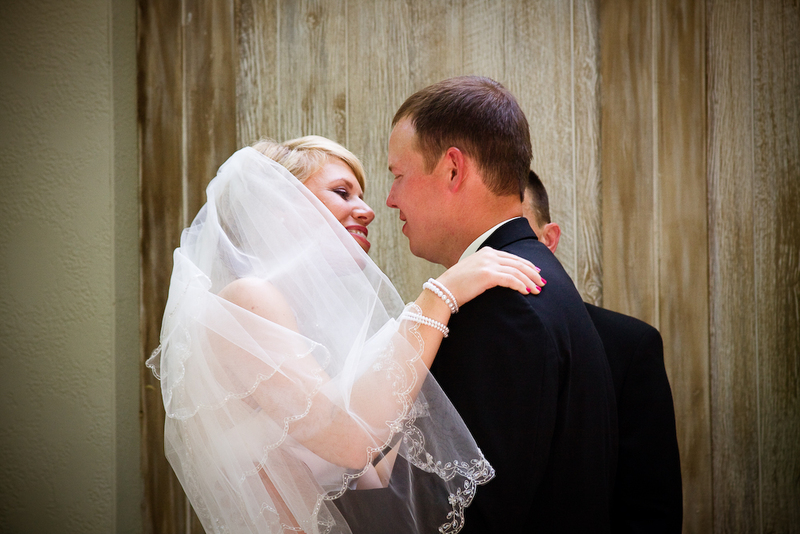 Photographing a wedding isn’t just about knowing which events need to be captured. Sure, there’s a “list”: the kiss, the first dance, the cake. But it’s also about finding those little moments, the ones often happening when nobody knows you’re watching. 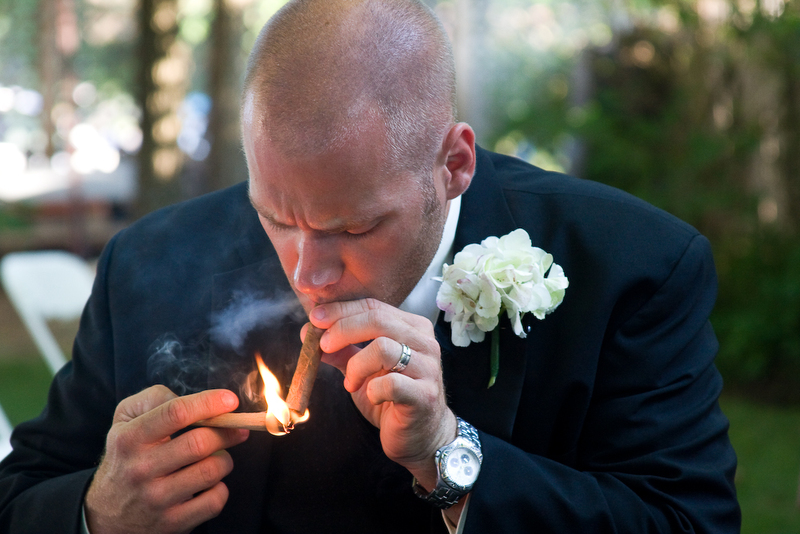 For me every wedding has an overarching theme: people in love, people being happy. Photographing a wedding is all about capturing those happy moments. Congratulations to Josh and Natalie, and thanks for letting me be a part of your big day.